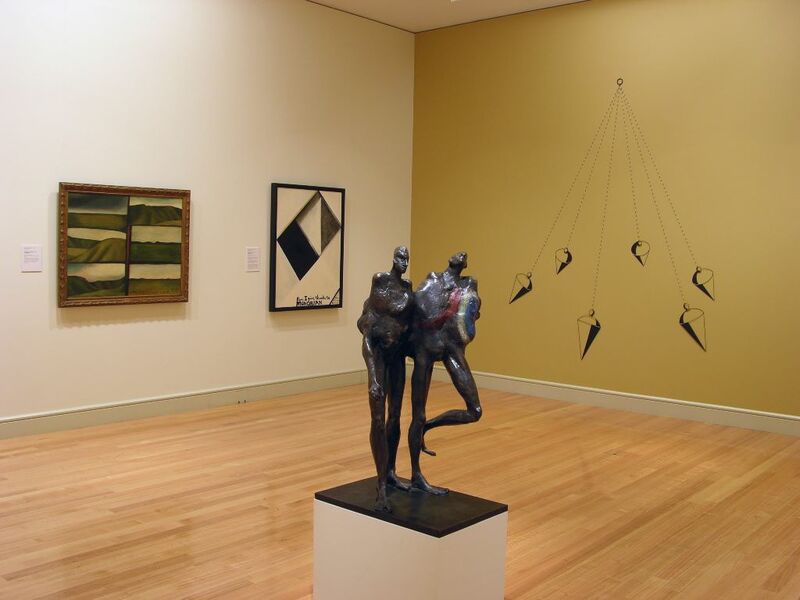 Founded in December 1954 the Friends of the Auckland Art Gallery, or Auckland Gallery Associates as they were originally known, have supported and encouraged the acquisition of works of art for the collection from their inception. John Bratby's Window was their first gift in 1958 and since then the Friends have generously supported the presentation of more than 60 works to the Gallery. The gifts range from oil paintings to watercolours, sculptures to large-scale installations. 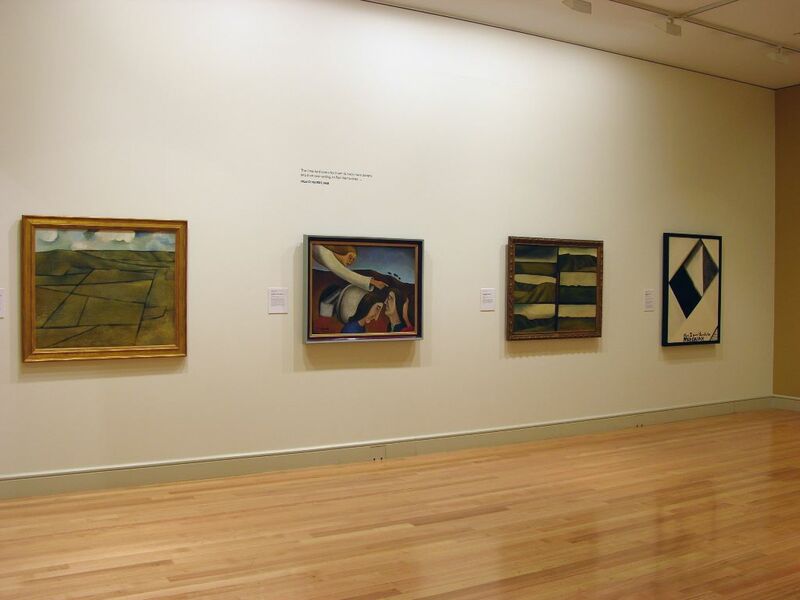 Golden, curated by Ron Brownson gathers together highlights of these gifts which includes many icons of New Zealand art such as Colin McCahon's Six Days in Nelson and Canterbury, Frances Hodgkins' Portrait of a Girl and Pat Hanly's Figures in Light 17, to name just a few. The centrepiece of the exhibition is the Friends' fiftieth anniversary gift to the Gallery, Rita Angus' renowned masterpiece AD 1968, which will be on display within the exhibition.